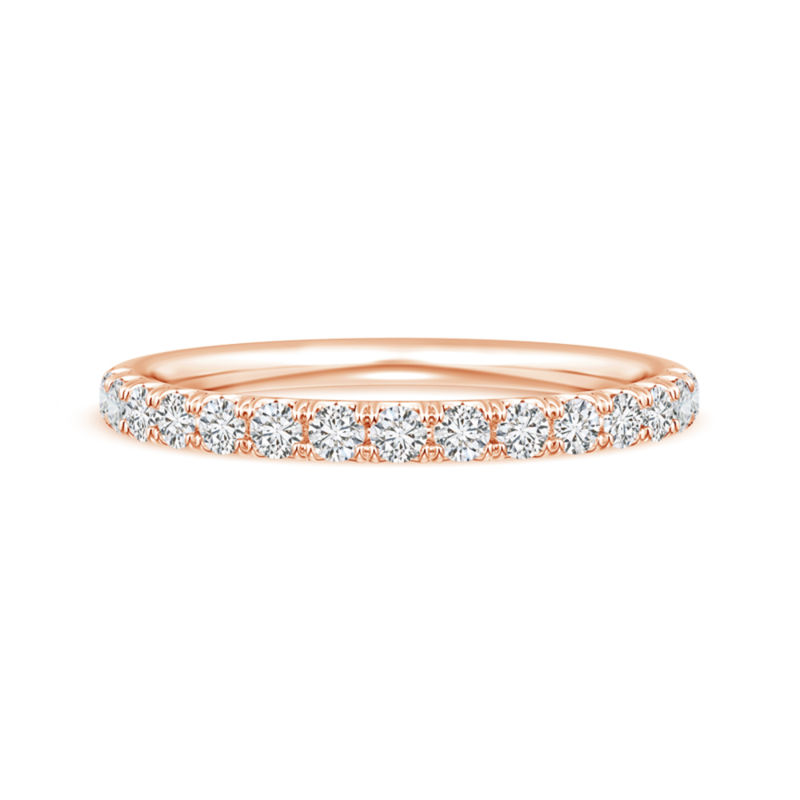 Make your bridetobe feel like a princess with this diamondencrusted half eternity wedding band. Lab grown to perfection, the Upave diamonds sparkle away with matchless beauty. This diamond wedding band in 14k gold strikes the right balance between opulence and grace.